Once upon a time, novels were written to be serialized. It gave novelists better pay, created a built-in audience and there was collusion between reader and writer to keep the plot going. This sounds a lot like our current political situation where every development is dramatized and then infinitely scrutinized and discussed in a drawn-out narrative. 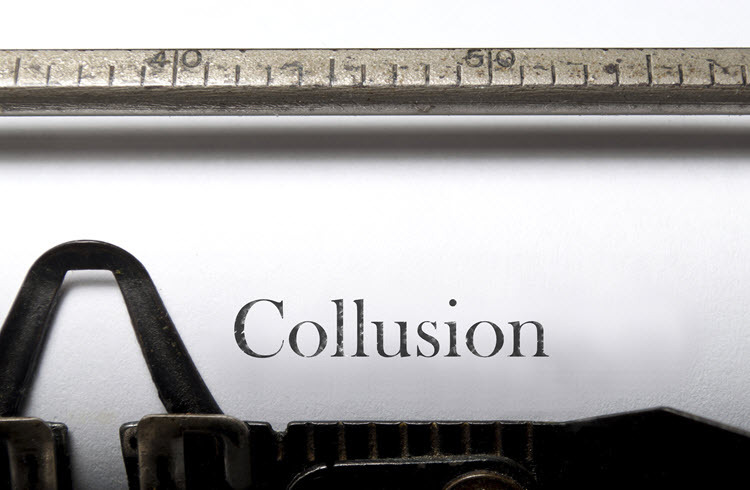 Collusion seems to be the word of the day; the word itself conveys a hidden story that is slowly coming to light. We sometimes need a break from the heat of summer. We may also need a break from the endless political analysis. Perhaps we need to turn to a book that will take us far away from here but also allow us to circle back to what truly matters to us. Resurrection was Tolstoy’s last long work of fiction, written some 25 years after his great works, Anna Karenina and War and Peace. The story is deceptively simple. A callow nobleman named Dmitri seduces a housemaid, Maislova, who becomes pregnant, gives birth to an unwanted child and then with her reputation smeared, loses her job and is forced into prostitution. In an ironic twist, Dmitri, who sullied Maislova’s reputation, ends up sitting on a tribunal that against his fervent wishes, sends her to a Siberian prison for poisoning one of her abusive johns. Finding this unbearable, Dimitri decides he must help Maislova and follows the caravan of prisoners across Russia and uses all his connections to gain entrance to the prison where, hearing story after story of its inmates’ unjust and cruel imprisonment, realizes that just below his charmed aristocratic life lies a world of great suffering. Dimitri’s beliefs are forever changed and, to redeem himself, he gives away all his land and vows to live the rest of his life in simplicity. Resurrection is the sort of novel that uplifts the reader with the idea that human nature is not so intractable as we might think. We can feel that one’s most grave mistakes have the possibility of bringing revelation and redemption. It tempts one to believe that in our cynical, polarized political process, there is still a chance for something meaningful to happen that might bring about a positive transformation.